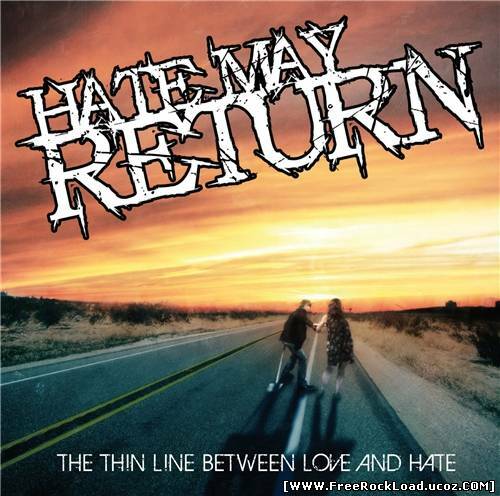 Hate May Return – The Thin Line Between Love And Hate 17 CommentsPosts by: Merlin IN 14:00 (14.08.2010) in Genre: Death Metal. 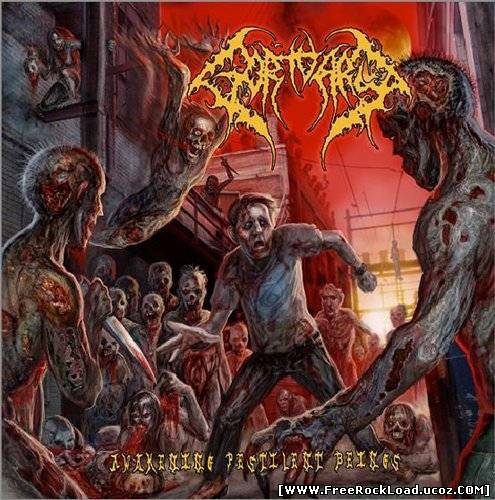 Gortuary – Awakening Pestilent Beings !! 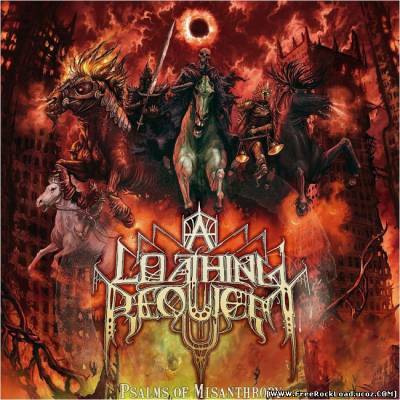 6 CommentsPosts by: Merlin IN 21:18 (12.08.2010) in Genre: Death Metal. 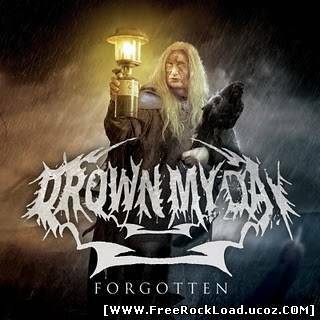 Drown My Day – Forgotten (EP) 98 CommentsPosts by: Merlin IN 23:17 (11.08.2010) in Genre: Death Metal. A Loathing Requiem – Psalms Of Misanthropy 0 CommentsPosts by: Merlin IN 15:16 (11.08.2010) in Genre: Death Metal. 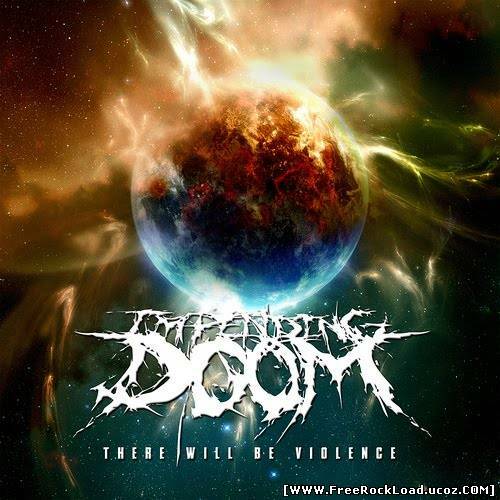 Impending Doom – There Will Be Violence 0 CommentsPosts by: Merlin IN 18:55 (07.08.2010) in Genre: Death Metal. 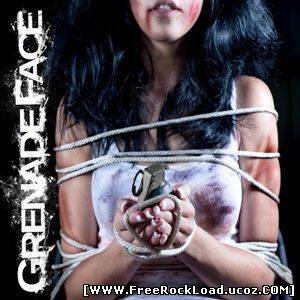 Grenade Face – Debut (EP) 20 CommentsPosts by: Merlin IN 18:27 (07.08.2010) in Genre: Death Metal.